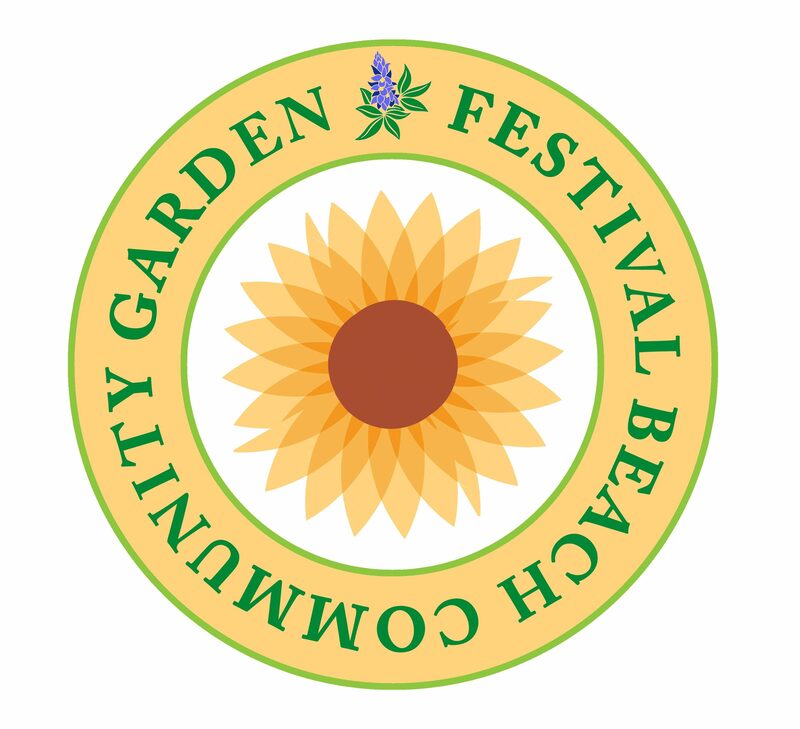 Thanks for stopping by the Festival Beach Community Garden website. We are planting ideas and waiting for some sunshine on this site. So really we can only offer you fertalizer here. But if you are looking to get involved with the garden visit our site over here at Austin Community Gardens. You can also join our email list to get involved and stay informed about how things are progressing with this important community project!